Welcome to Down Syndrome Advocates in Action Nebraska! 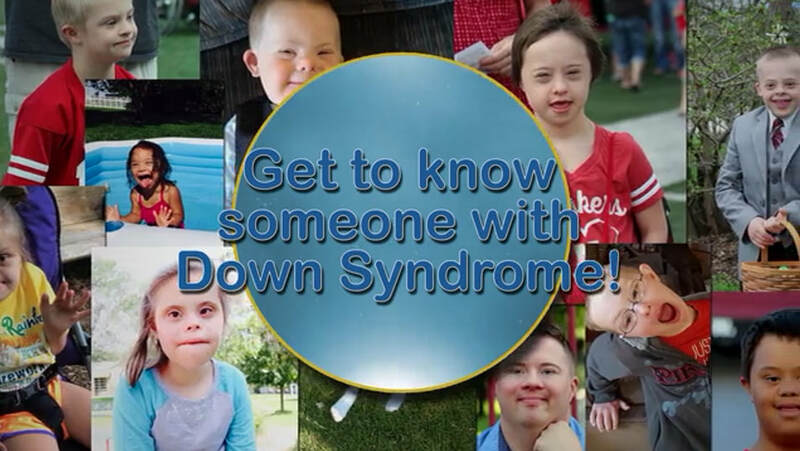 ​We are a 501(c)3 not for profit formed by advocates with over 20 years of experience, who want to promote inclusion and acceptance of individuals with Down syndrome of all ages in the state of Nebraska. We hope to encourage families to be an active participant in helping all individuals with Down syndrome to achieve their full potential. ​By working together we can accomplish many great things! 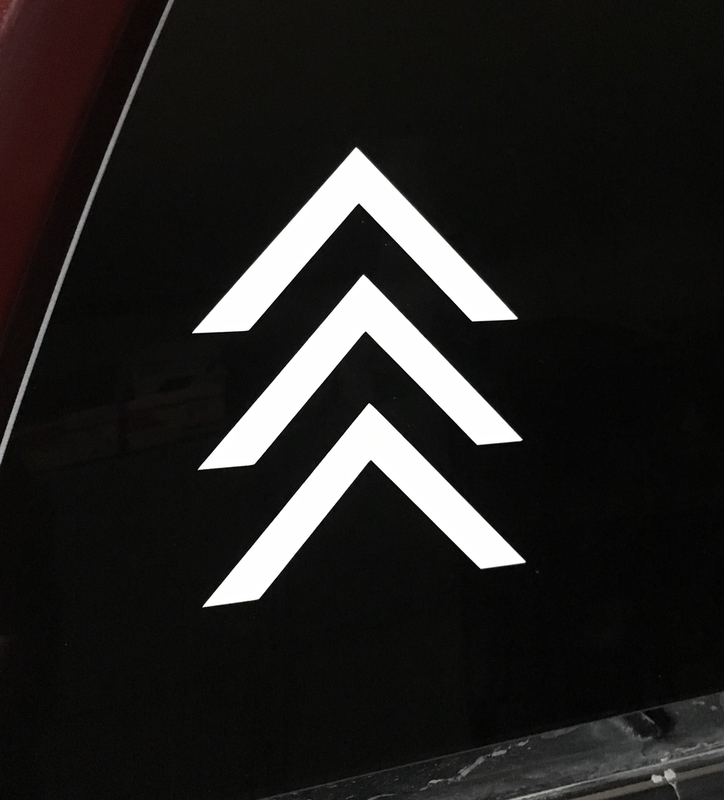 ​Congratulations! We would like to welcome your family to our community. While you may be overwhelmed at the news of a new diagnosis, you are not alone. 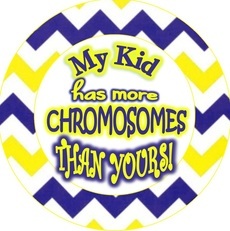 We are here to provide you with current and accurate information about Down syndrome and can match you with a trained parent mentor. We have resources for prenatal diagnosis, postnatal diagnosis, and Grandparents. 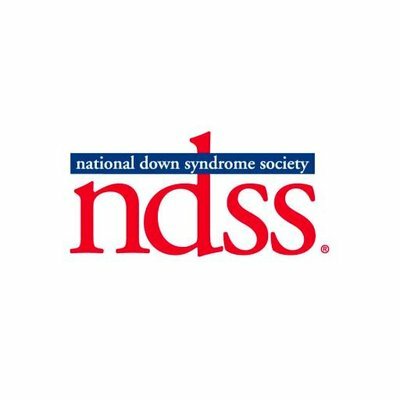 In 2016 we helped to pass the Nebraska Down Syndrome Information and Support Act to regulate information new families receive at the time of diagnosis. 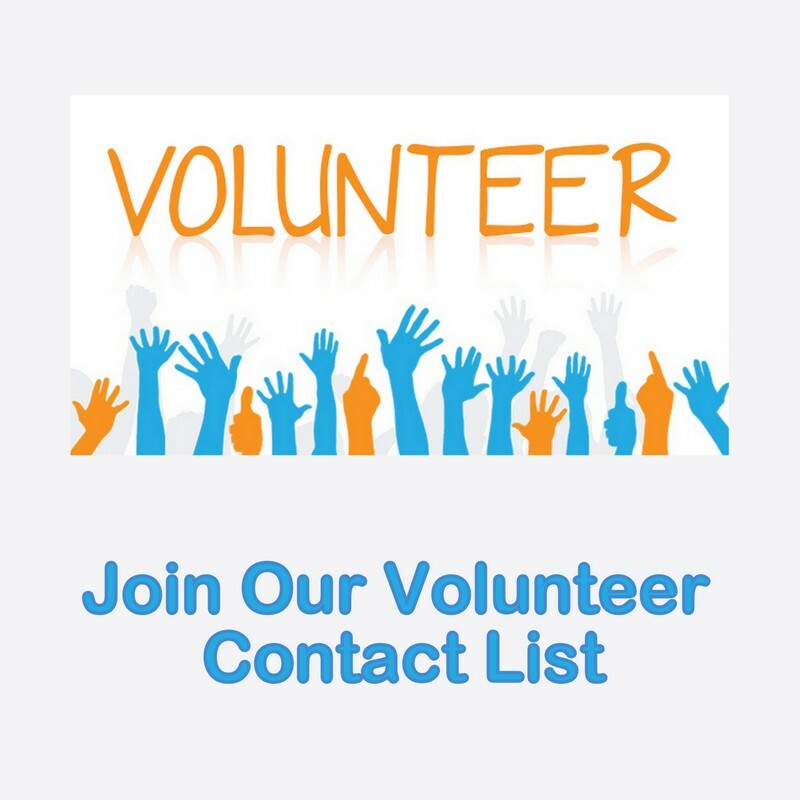 If you were not given this information or a link to the NE DHHS website by your medical provider please contact us so that we can reach out to them to make sure they have the correct information to support future families receiving a diagnosis in Nebraska. The DADS Group from Omaha designed and gained approval from the State of Nebraska for these amazing license plates. We are proud to help spread awareness by promoting these plates. Use the link below to find out more. ​Want to connect with other families, but can't seem to fit events into your busy schedule? Family Connection Webinar series may be able to help. We will meet monthly on various topics of interest to families in our community. To find out more join our private Facebook group here or fill out this online form to get an email invitation to each webinar. ​We are happy to provide you with access to both local and national resources that are available to you or your family. The links to these organizations are provided to help you access the information you need in a timely manner. National Organizations we Support and Partner with. 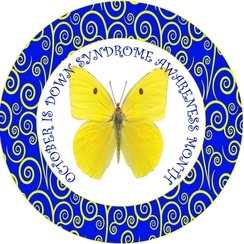 Shop Our Down Syndrome Awareness Items. 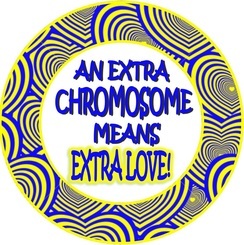 Show your support with Down syndrome awareness buttons or magnets, or choose a Lucky Few Tattoo inspired necklace or car decal. 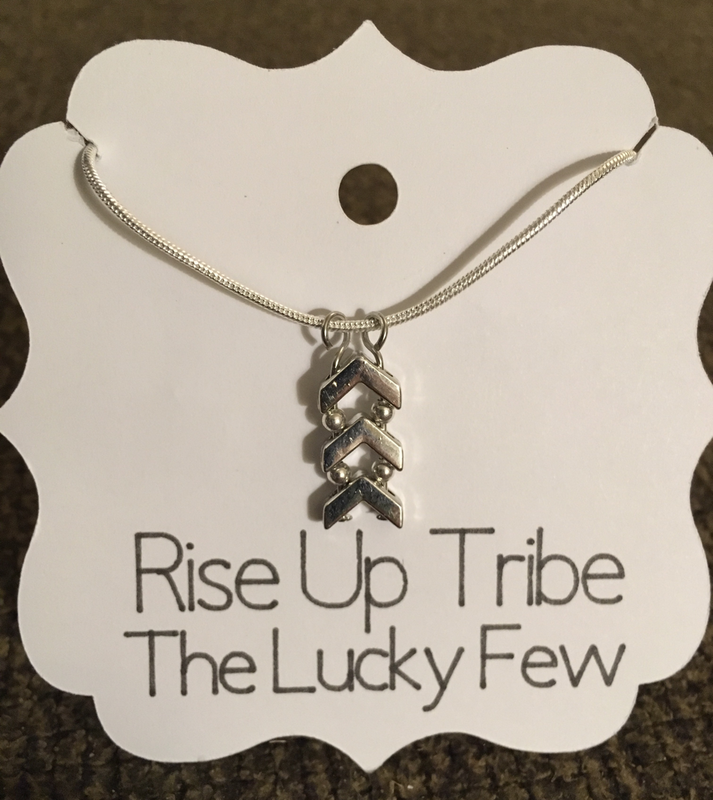 Choose from one of our favoirte styles, or work with us to create a custom design. See more.